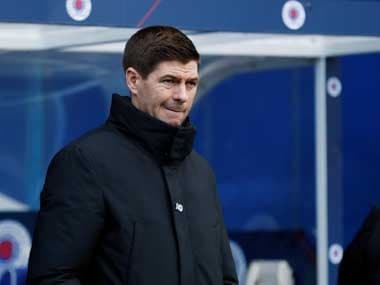 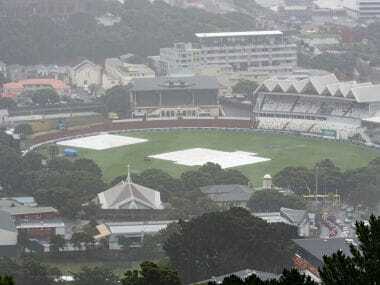 The downpour which had persisted for a day and a half stopped long enough on day two for the covers to be lifted and for the players to start warming up. 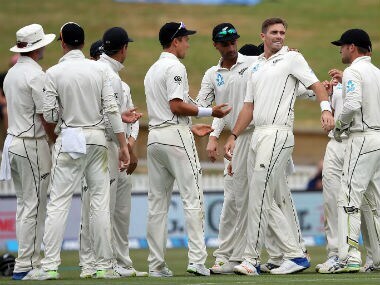 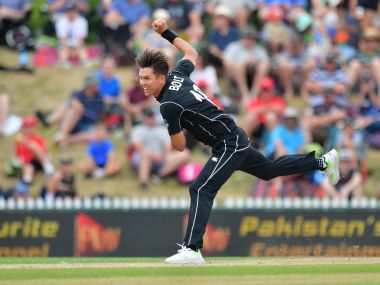 Left-arm pacer Boult, the leader of the hosts' bowling attack, bowled ten overs in an unchanged spell to return with figures of 10-4-21-5. 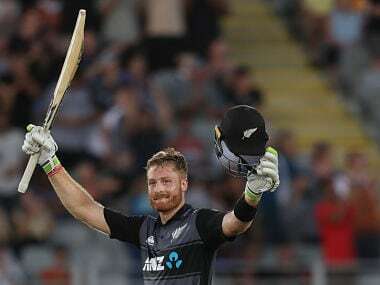 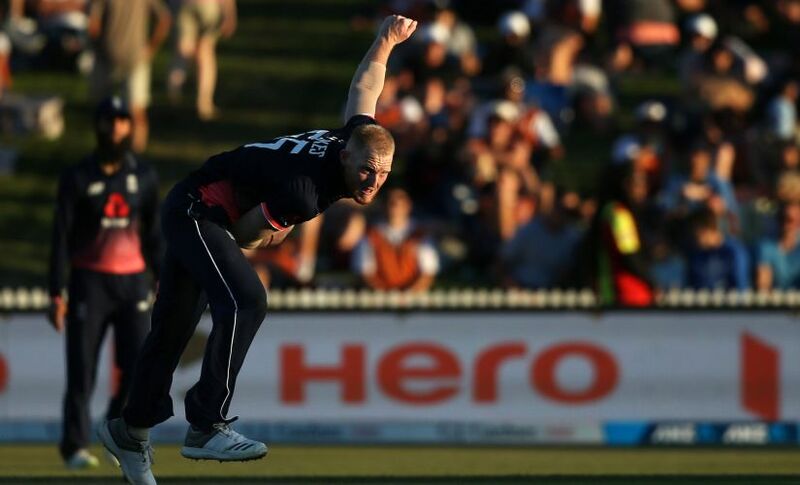 New Zealand wasted no time debating bowling woes after a record Twenty20 loss to Australia as they regrouped on Saturday ahead of their tri-series showdown against England. 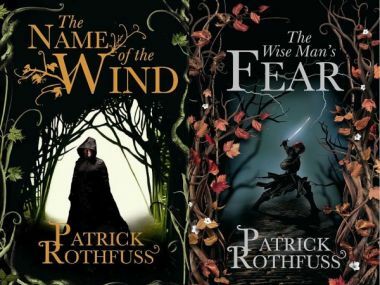 The Kingkiller Chronicle is centered on the wizard Kvothe, who survives a tragic childhood to become a notorious household name.